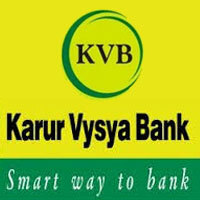 KVB Karur Vysya Bank Recruitment 2019 for the post of Business Development Associate (For Sales/ Marketing) for Any Degree graduates. The detailed eligibility and application process are given below. Educational Qualification: Any candidate who has completed Under Graduate Degree (10+2+3 or 10+2+5 or 10+2+3+2 or 10+2+4) under regular course from a college affiliated to a recognized University with 50% of marks and above. Any Degree obtained through Correspondence or Open University is not eligible. 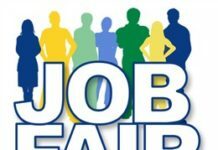 The candidates who are qualify in the online test (as per the marks and norms stipulated by the Bank) only will be called for personal interview. 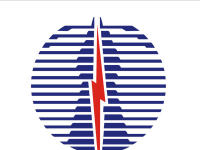 How to apply KVB Karur Vysya Bank Recruitment 2019?